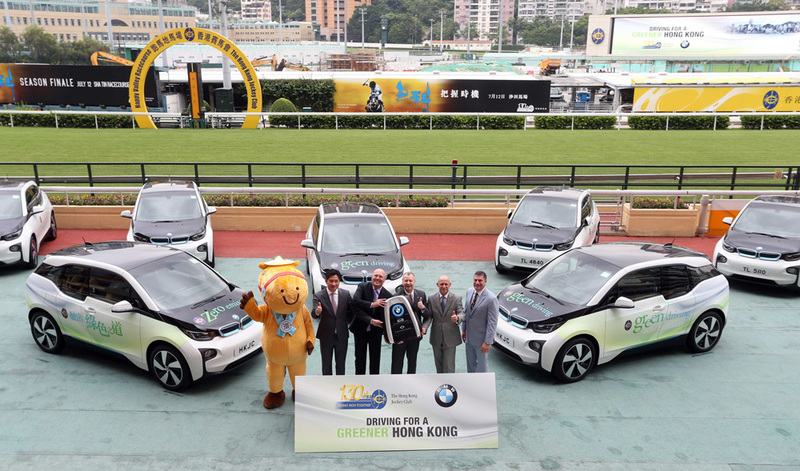 According to data from the Environmental Protection Department of Hong Kong, as of 30th June 2015, the total number of registered EV in Hong Kong is 2279, an increase of 146 since May. This is considered as a high increase month, ranking 6th in overall highest monthly increase. The total number of registered private EV is 2012, an increase of 149 since May. Provisional number for the total number of registered EV is 2456, an increase of 186 since June. If the final data is exact then this will be the 2nd highest monthly increase!!! Really encouraging numbers! As usual, it is predicted that Tesla Model S constitute by conservative estimation 70% of the total, thus hitting 1719.2 (this estimate already excludes the 340 EVs before Model S arrives in Hong Kong, with the assumption that the number of Tesla Roadster sold is negligible). That means as of today, the total number of Tesla Model S could have reached 2000. That said, the total number of registered vehicles in Hong Kong in June has reached 776,702, which means that EVs only constitutes 0.293% (=2279/776,702 x 100%) of the entire vehicle fleet in Hong Kong. A great start for EVs, but still barely, barely barely a start. Personally, I do hope that Charged HK will get to meet the government officials again before the FRT waiver ends because Tesla Model X and III delivery will surely be encouraged or hindered by the decisions of FRT waiver. From the numbers, we have just enjoyed a good start and whether the best is yet to come, FRT will be a determinant. Here's a side note, according to official press release by Tesla Motors, the innovative EV manufacturer has delivered 11,507 Model S worldwide for Q2 2015, thus a new company record for the most cars delivered in a quarter and represents an approximate 52% increase over Q2 last year.